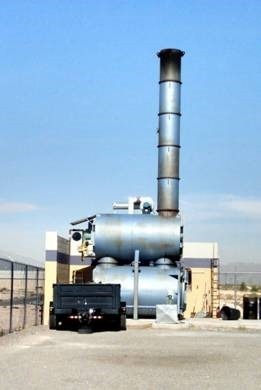 El Paso, Texas – In an effort to assist citizens of El Paso County from being victimized by identity theft, Sheriff Richard Wiles has authorized the use of the Sheriff’s Office incinerator by members of the public to destroy personal documents no longer needed. 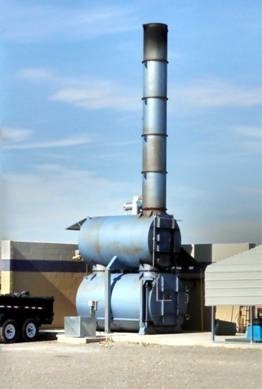 The incinerator, which is normally used to burn narcotics, will be available to the public on Saturday, April 27, 2019, from 9:00 am to 11:00 am. 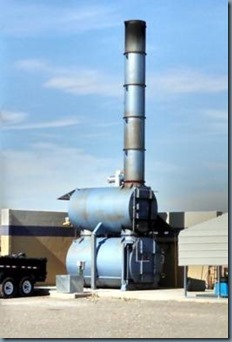 The incinerator has a capacity of how much can be burned during each use. Personal documents will be accepted on a first come first served basis, a Sheriff’s Office employee will be present to ensure all documents are completely destroyed. One 30 gallon trash bag will be accepted per household, and may only contain paper. No plastic or metal will be accepted. 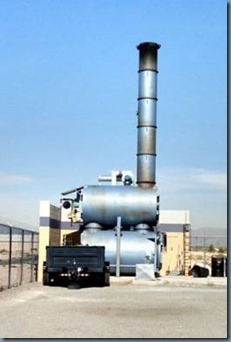 The Sheriff’s Office incinerator is compliant with rules and regulations set by the Texas Commission on Environmental Quality. There is no cost to the public. If there are any questions, please contact Public Affairs Director Chris Acosta at 915-538-2223.